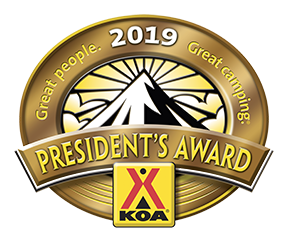 Stay as a paying guest Friday, May 10, 2019 at participating KOA campgrounds and get Saturday, May 11 for only $20! And, you’ll help KOA Care Camps serve children fighting cancer. 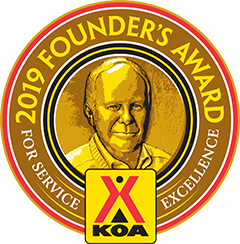 Funds raised from May 11 support the KOA Care Camps Trust which distributes more than $1 million dollars annually to support more than 135 Care Camps each year. Making your reservation is easy! Remember, your reservation must include a paid night on Friday, May 10th in order to receive a $20 night of camping Saturday, May 11th.